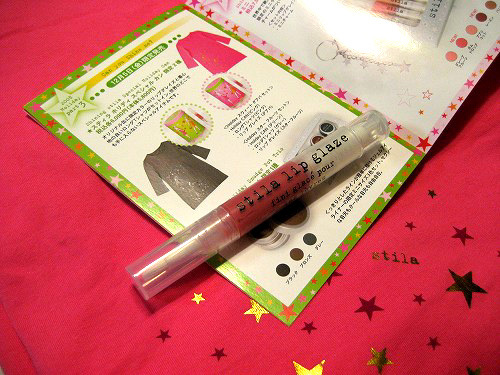 This is a Hoiday Sweet Guava Set form stila. 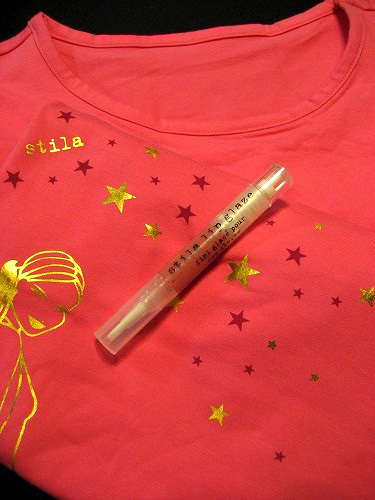 A Long T-shirt that is stila girl printed on and a Lip Glaze in Guava are in a stila girls painted Can. It’s cute and fun! Good for a holiday gift for my friend.